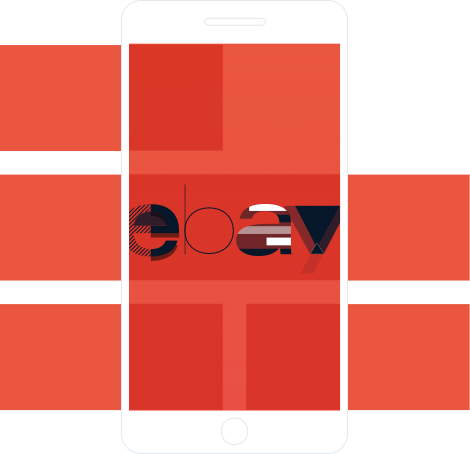 I manage develop design products for eBay. I like to make smart & useful products. Currently, I’m a product designer* at eBay’s Seattle office, where I practice a blend of UX and visual design. I’m a recent transplant from NYC, where I joined eBay after spending almost a decade living the agency life. Want more? Read my LinkedIn profile. Zero design awards. Maybe I’ll try for 1 million under 1 million. I will make one someday soon. *Also, an Iain M. Banks fan. Cook. Woodworker. Soldier. Spy. I care about craft. When I can, I occasionally write and design small side projects.